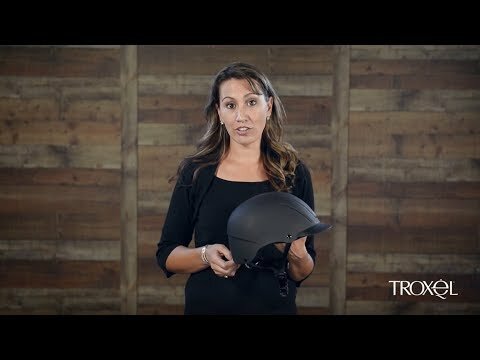 The #1 riding helmet in the market is now better than ever with a new low profile! The Spirit offers protection and ventilation without sacrificing style. Now with an XS size to fit young riders and a new size range in all sizes to appropriately fit adults, even with the largest of heads, the new Spirit is sure to win over even more riders.